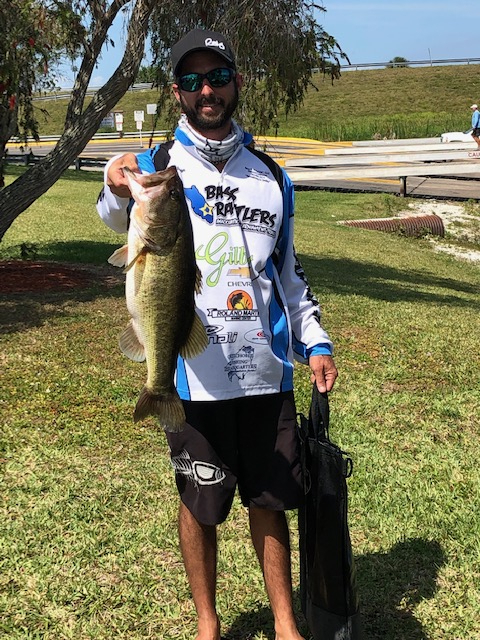 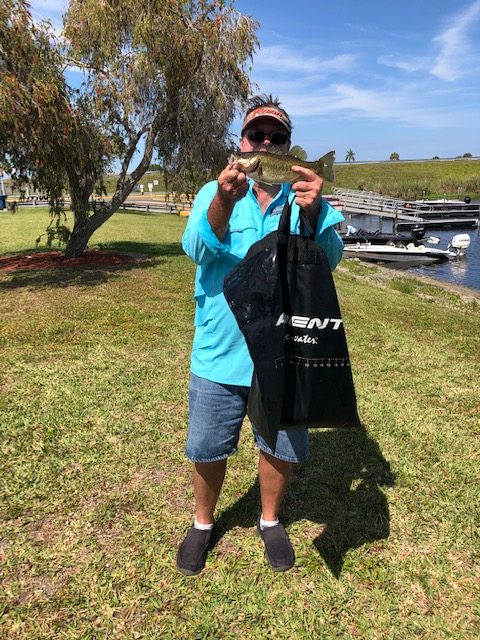 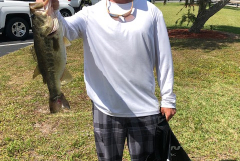 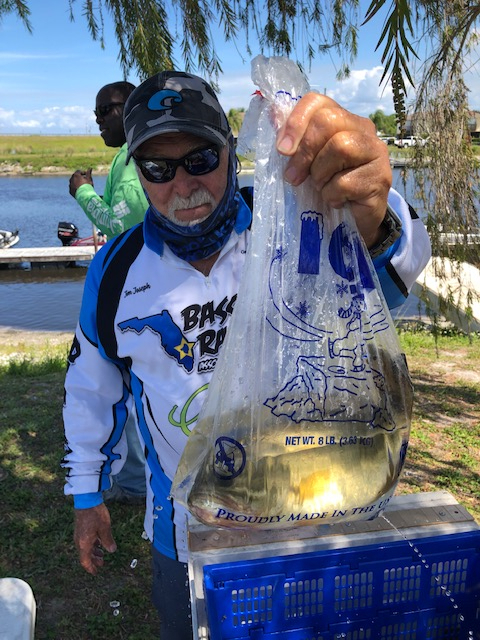 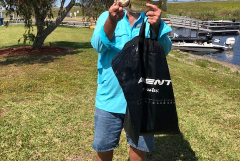 Bass Nation Pro Am Tournament #2 was held out of Clewiston. 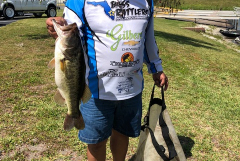 The weather was great for the Anglers participating. 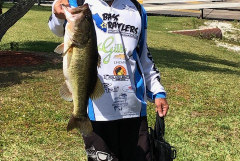 Pro Fred George put on a show bringing 23.20 pounds to the scales on the Pro side. 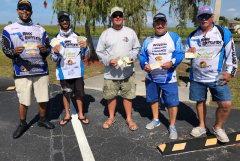 Chris Grayson took 2nd and Bobby Watson took 3rd. 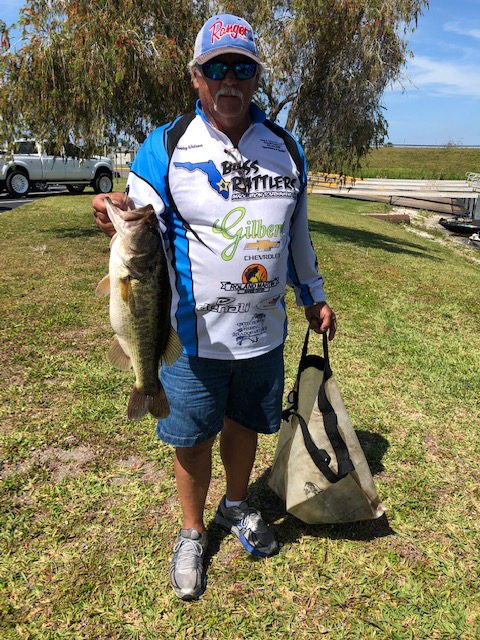 Fred also had the big fish of 5.58 pounds. 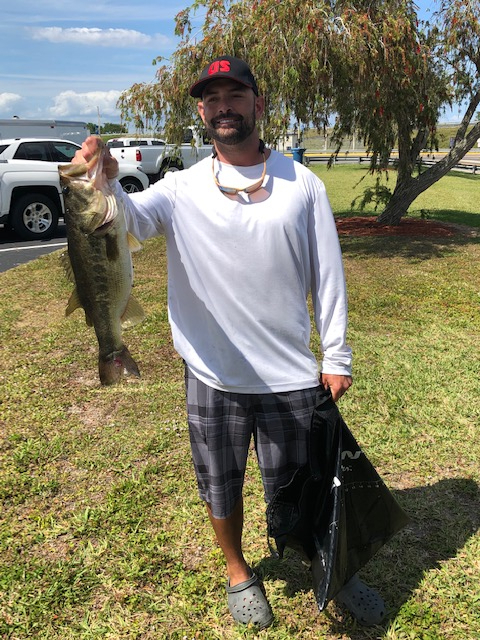 On the Co Angler side Matt Wolosyn took the win with a 11.93 pound bag. 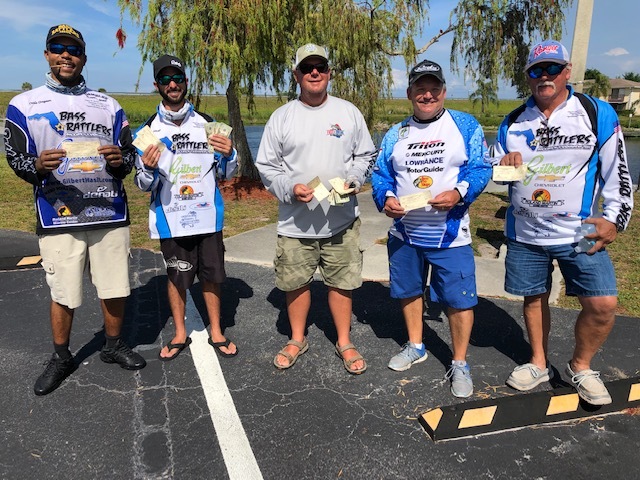 Tom Bateman was 2nd and Jimmy Haggerty was 3rd. 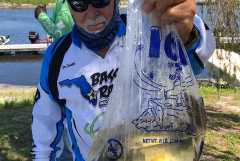 Pro Am #4 will be held on June 16th out of Clewiston.